Nintendo has made pretty penny since joining the mobile games market. 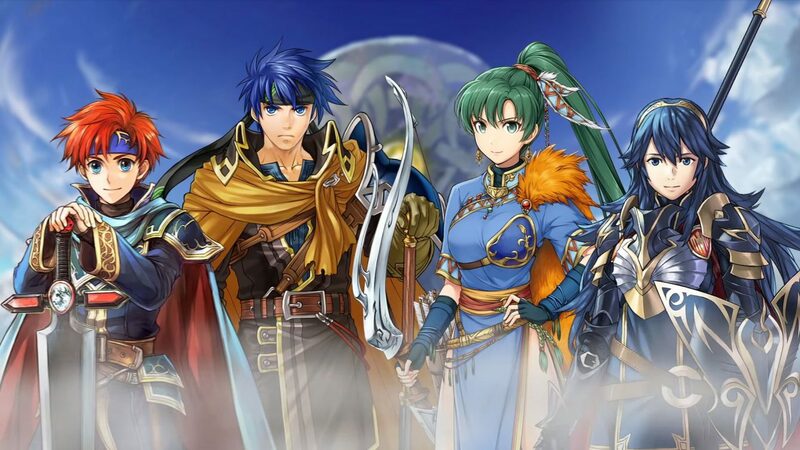 While titles like Super Mario Run didn’t exactly take off exactly as they would hope for, Fire Emblem Heroes has been a money printing machine for the company. However, during this latest quarter, another title help boost the overall growth as well. The first quarter of 2019 for Nintendo’s mobile gaming section was a great start to the year. According to Sensor Tower, the publisher’s mobile titles made about $85 million worldwide last quarter on both the App Store and Google Play. This was up a total of 6 percent year-over-year in regards to Q1 2018, which made approximately $80 million. Q1 2019 was only behind Q4 2018 which grossed about $112.3 million and Q1 2017, which grossed about $106.6 million. Of course, the top dog was and will probably stay the biggest performer was Fire Emblem Heroes, which brought in an estimated $46.6 million of player spending. Despite posing a loss in Q4 2018, Dragalia Lost prevented the company from ending the first quarter of 2019 going down 23 percent from Q1 2018 and brought in $23.4 million. However, the underperformance of the title in its second full quarter is receiving much focus from Nintendo. Animal Crossing: Pocket Camp had a bit of a resurgence in the first quarter and grossed about $12.9 million in player spending, which was up 30 percent from Q1 2018. Finally, Super Mario Run accounted for only 3 percent of Nintendo’s smartphone and tablet revenue last quarter and grossed about $2.3 million, down 41 percent from the first quarter of 2018. 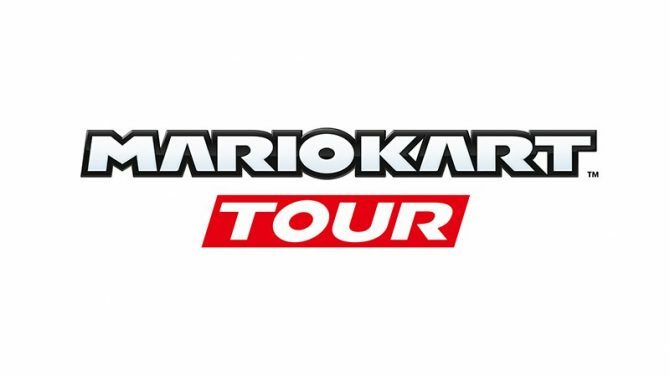 Nintendo is set to release two new mobile titles this year in Dr. Mario World and Mario Kart Tour. 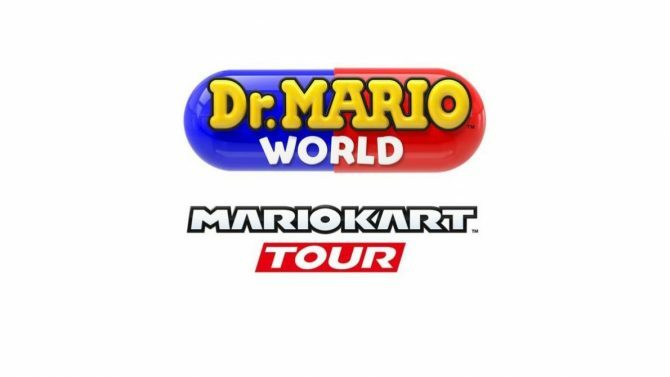 While Dr. Mario World I believe will be a fine game, Mario Kart coming to mobile platforms is going to light up the scene. It is Nintendo’s largest IP and if the game is free to play, I would have to believe that if you own a smart device, you will probably install the game.